Seachem Ammonia Alert Tags are only suitable for alkaline water. -Ideal for African cichlid and Marine aquariums. 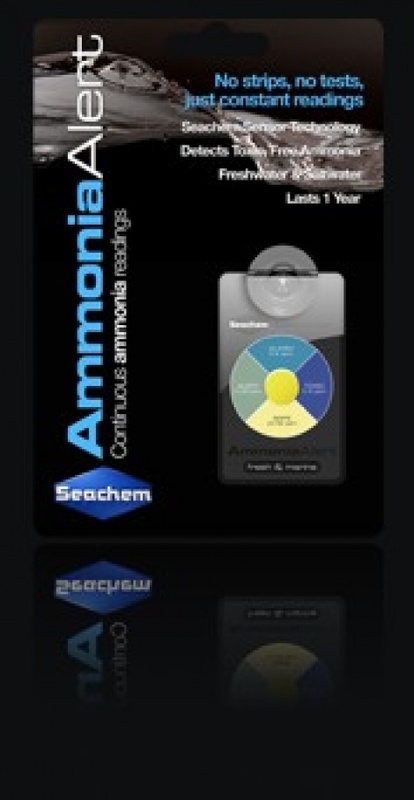 Seachem ammonia alert tags detect both toxic and free ammonia and last for up to one year.